The former site of the planned high-end luxury condo development, The Collection Residences in Coral Gables, will soon become senior housing. Baptist Health South Florida and Belmont Village Senior Living are partnering to build a luxury senior living facility at the 2.8-acre site at 250 Bird Road, according to a press release from HFF. Baptist Health recently closed on the site in January for $37 million. Construction is projected to start in mid-2020 and will be completed within two years of groundbreaking, the release said. Belmont Village plans to manage and operate the project. HFF’s Manuel de Zárraga, Maurice Habif and Ted Taylor advised Baptist Health in the partnership. Baptist Health and Belmont Village will initially target Miami-Dade, Broward, Palm Beach and Monroe counties. The property was previously at the center of a contentious lawsuit between developers Masoud Shojaee and Ugo Colombo. The two developers planned to build 128 condos along with retail space on the site until their partnership ended nearly three years ago and litigation pursued, where Shoma alleged Colombo sabotaged the project. Records show Colombo and Shojaee’s joint venture paid $27 million for the property in 2013. Baptist has been expanding throughout South Florida. 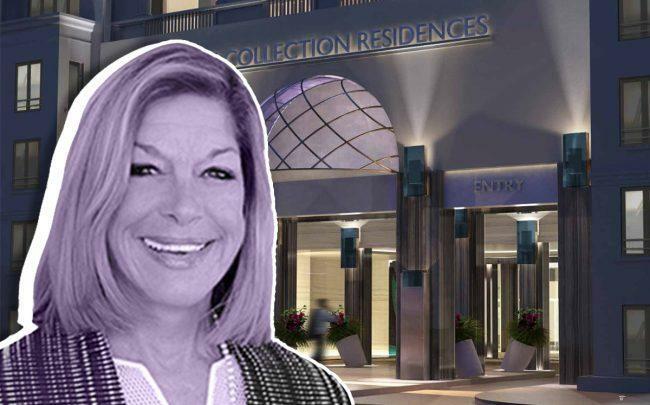 It recently opened a four-story, 60,000-square-foot outpatient facility at Crescent Heights’ mixed-use development at 709 Alton Road in Miami Beach. In January, Baptist acquired a former Toys “R” Us in Royal Palm Beach for $15.8 million. Houston-based Belmont Village has 29 properties with about 4,000 units in seven states and Mexico City. Its future projects include the Belmont Village Lincoln Park in Chicago and Belmont Village Fort Lauderdale.